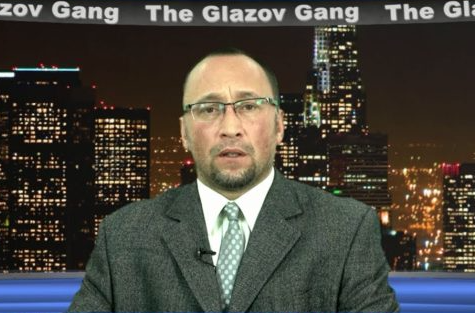 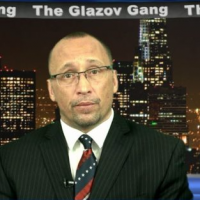 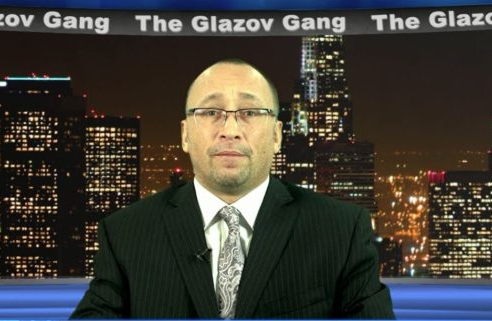 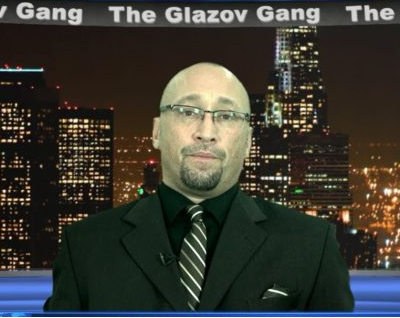 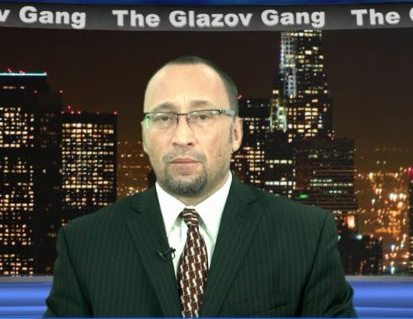 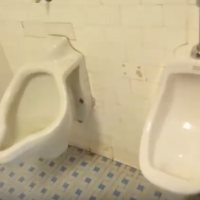 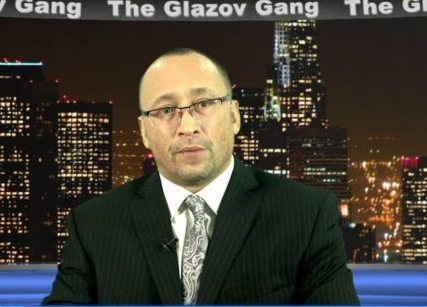 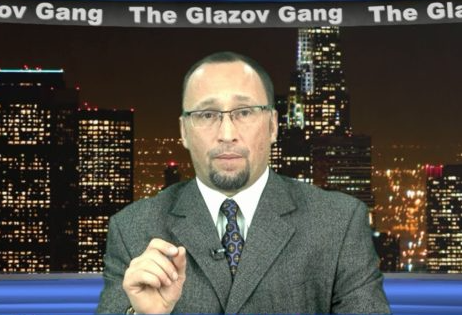 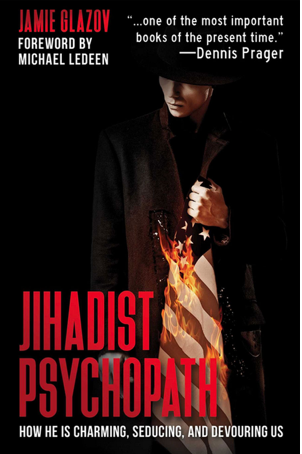 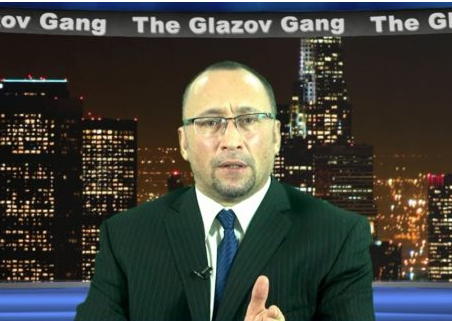 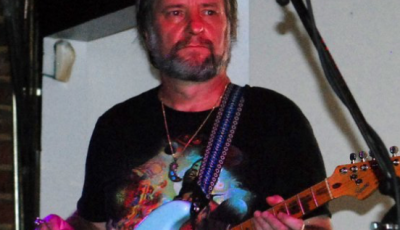 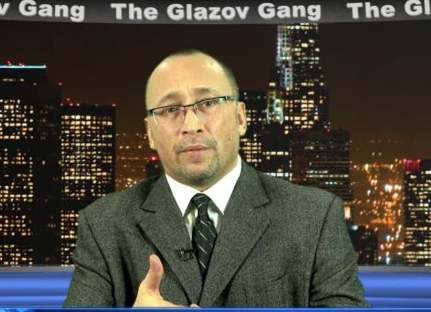 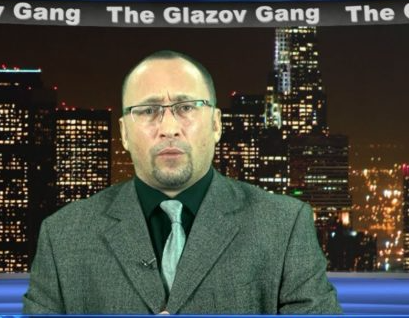 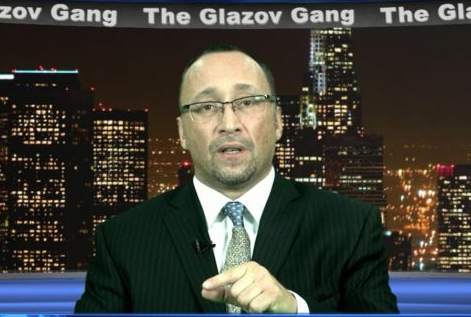 In this new Jamie Glazov Moment, Jamie focuses on Muslim Murders Sister, But He’s “Untouchable”, and analyses how there is “no shame” in Syria – nor in Islam. 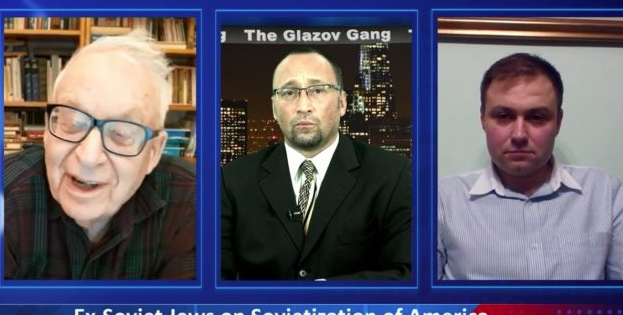 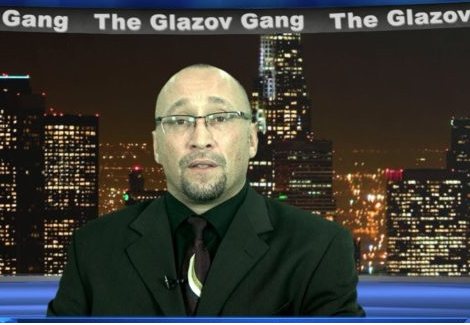 In this new Jamie Glazov Moment, Jamie discusses Sinead O’Connor No Longer White After Islamic Conversion!, unveiling the stunning and exhilarating magic after putting on a Hijab! 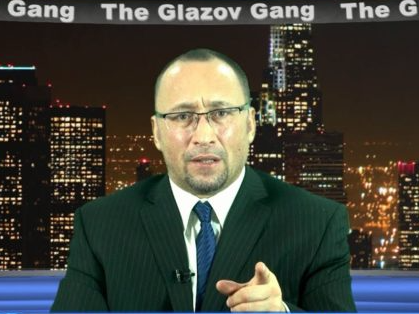 In this new Jamie Glazov Moment, Jamie discusses Kavanaugh Accuser Admits Her Lies, and he asks: Where is #MeToo? 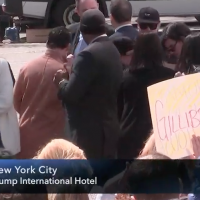 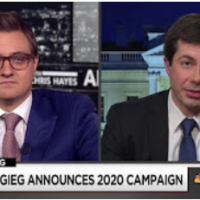 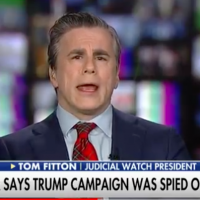 Where is the Establishment media? 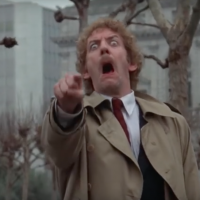 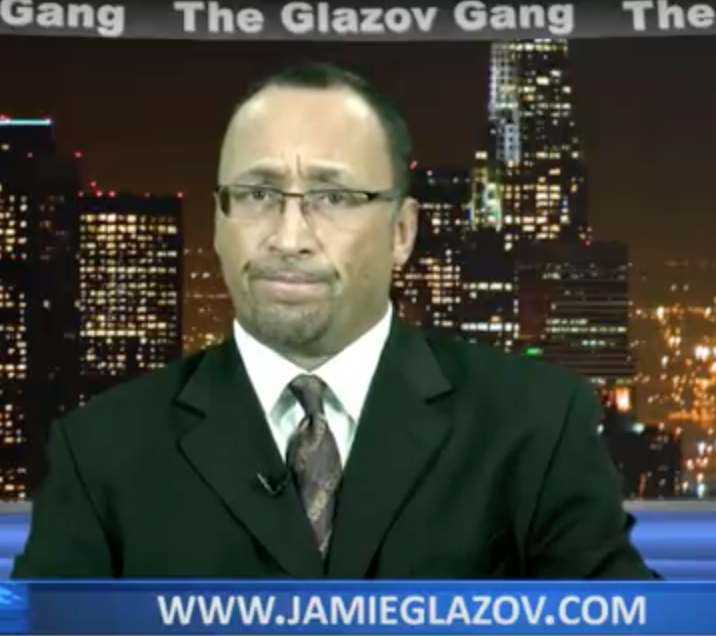 In this new Jamie Glazov Moment, Jamie discusses UK Refuses to Give Asia Bibi Asylum, unveiling the death of Europe. 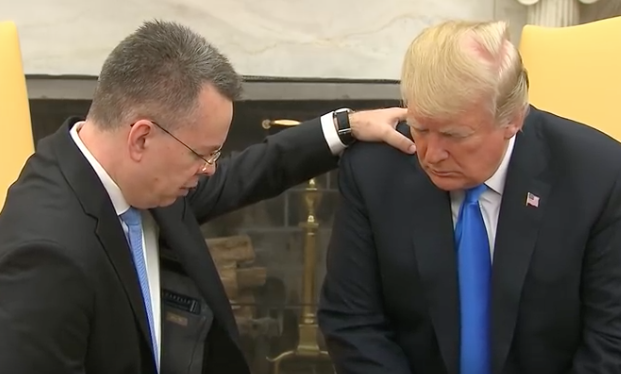 In this new Jamie Glazov Moment, Jamie focuses on Pastor Brunson’s Prayer Over Trump.